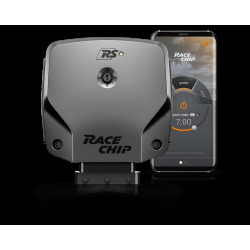 Installed a chip-power diesel or gasoline brand RaceChip™ with all the guarantees of a German manufacturer. Get a power increase of between 20% and 30% (depending on the normal model, pro2 or ultimate) and improves fuel consumption. 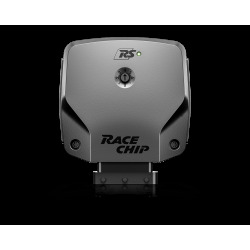 RaceChip™ is one of the largest German companies of Chip power for the car and we are their distributors in Spain. 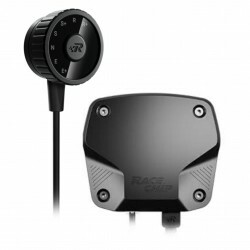 Its popular ecu of empowerment have been developed by expert engineers and they increase the engine power without compromising vehicle components. How does a ChipTuning RaceChip™ for oil and gas? 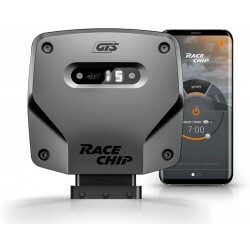 The ecu RaceChip™ measures real-time motor parameters and optimize a large number of properties, including: injection timing, injection volume, injection pressure, inlet pressure and air mass. 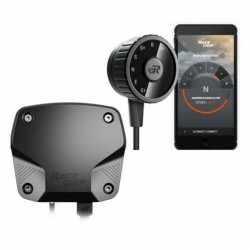 This is essential since each control unit of power will be loaded a specific map for each engine and each vehicle and will be adapting and modifying in real time the values of the car. 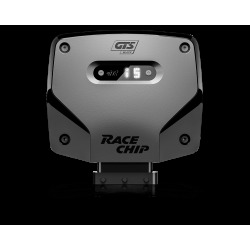 RaceChip is valid for both cars diesel as a gas bearing turbo. 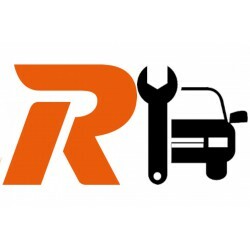 The two most important are that it installs in 1-3 minutes and, unlike a reset, does not delete the mapping of the original car and therefore never lose the warranty of the vehicle. Increasing engine power between 15 and 30%. Switchboards, cabling and connections specific vehicle. 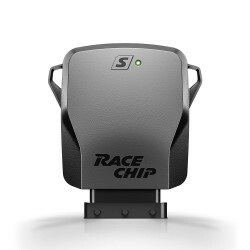 Each chip power RaceChip will have the data loaded according to the mapping of the original vehicle. Three models to choose from: Normal, Pro and Ultimate. Manuals from facilities, specific model of car. More than 8 years of experience with a technical team of 40 engineers. According to DIN en ISO 9001. Chip power for your car diesel or petrol. 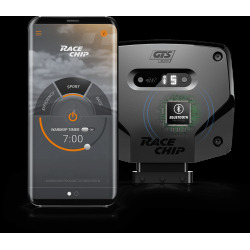 There are three models of the chip power RaceChip™. Standard: gain a 20% power and 17% of the engine torque. Pro2: increased a 25% the power (horsepower of the car) and a 22% torque. Ultimate: increase of 30% in power and 25% torque. 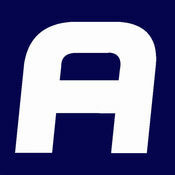 Possibility of extending the product with an App for Android and Iphone. As we can see every Chip can give you up to a power greater than the theoretical. This is because some cars have more margin to be able to boost the engine. How to reprogram ecu or Chiptuning? Disadvantages: no possibility of return to the standard car, no you can't take a car to another, you lose the engine warranty in the official house. Chip power gasoline or diesel fuel: it consists in installing a chip sandwiched between two connectors on the car (varies depending on the car). 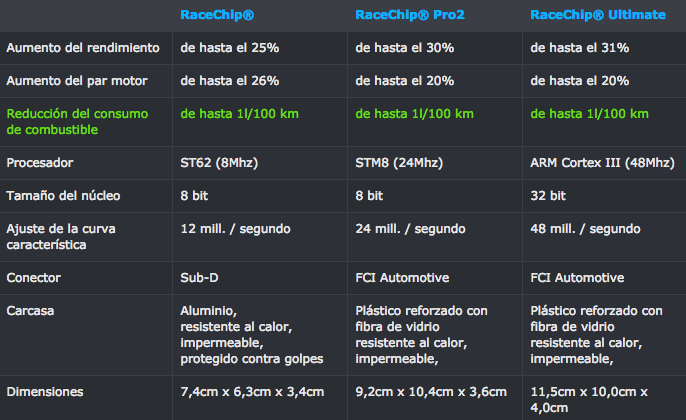 The main brands of these chips are: RaceChip™ (German), PowerControl (German) and Italian Speed (in Italian). The rest that are on the market are just copies that could damage the components of the engine, very carefully. Advantages: increased power between 20% and 31%, you don't lose warranty engine, easy installation, you can take it from car to car (pre-reconfiguration), fácilde remove, not delete the original data on the drive. Disadvantages: it takes around a 3% less power with respect to a reprogramming. Specialists in Chip pontencia RaceChip™. Any doubt contact us.